Oh la la was the theme of this year's Bonjour French Fair! We had a splash and hope that all visitors to this year's fair enjoyed equally as us. 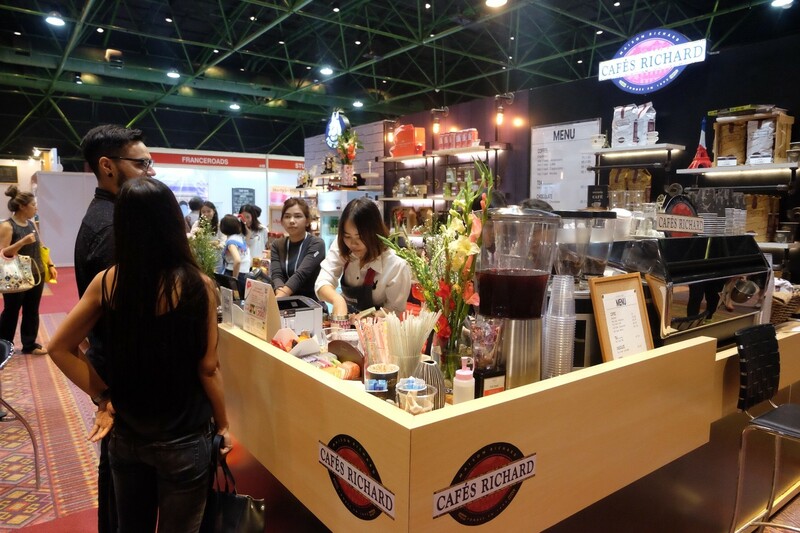 Hope to see you next year with another selection of great tasting gourmet products from France! Merci bien. We had a splash at “Ginternational” event at Niche restaurant Siam Kempinski Hotel! Thank you for letting us be a part of this amazing night. Joyful day at Le Meridien Surawong. 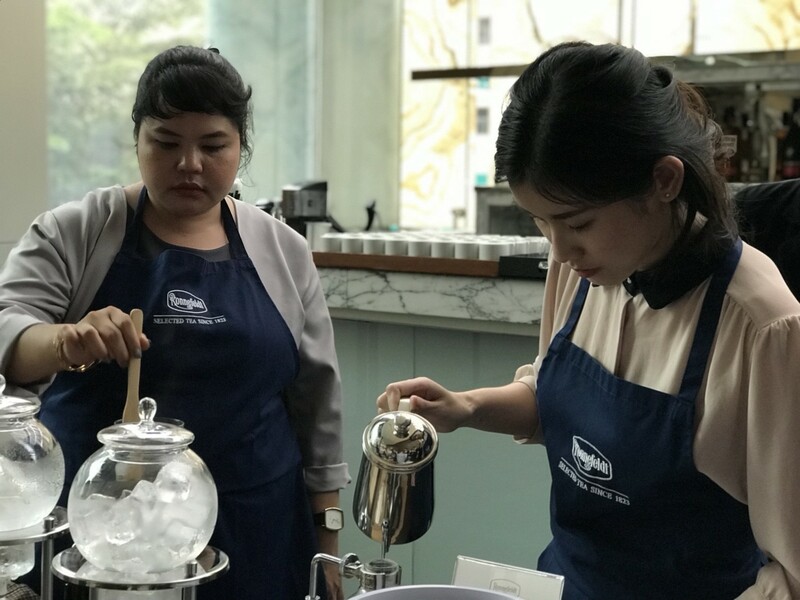 Thank you for letting us demonstrated the art of tea. It was such a wonderful experience! 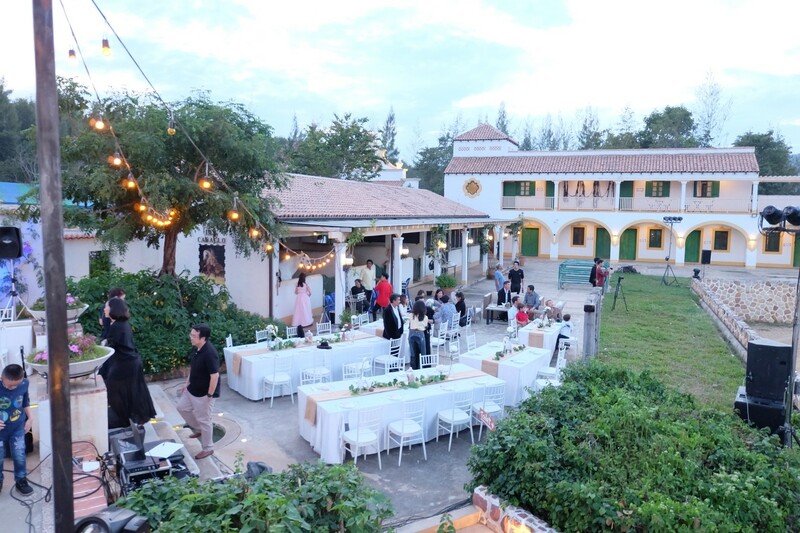 Khao Yai is where we bring Fentimans botanically brewed beverages to refresh your night! 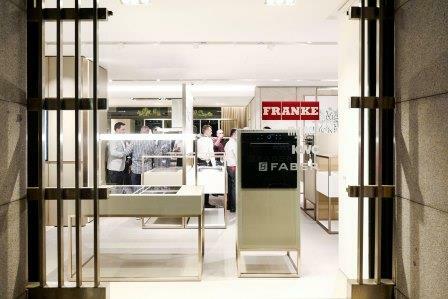 Delighted to have the opportunity to pay Franke Milan a visit to its impressive showroom. Thank you for making the visit such a memorable and great experience! 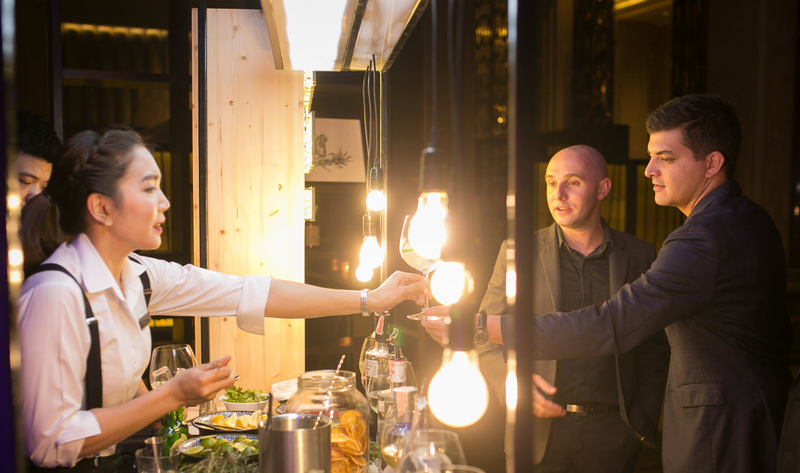 True Swiss hospitality combined with great Italian culinary delights!